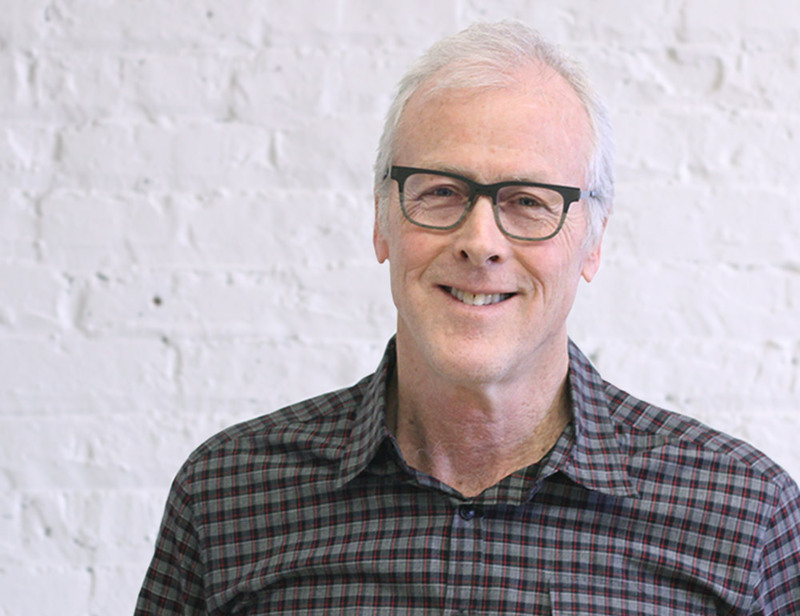 Founder and Principal of Landon Bone Baker Architects, Peter Landon is known for his community-based city planning, development, and design work. He is a champion of “social consciousness” and diversity in design and supports neighborhood revitalization efforts across Chicago. Jeff Bone was named Principal at Landon Bone Baker Architects in 1999. Jeff and the firm learned early on that not all clients are the same; developers are well-versed in the design/build processes whereas non-profit community-based organizations are armed with a clear vision but do not always have an architecture vocabulary. 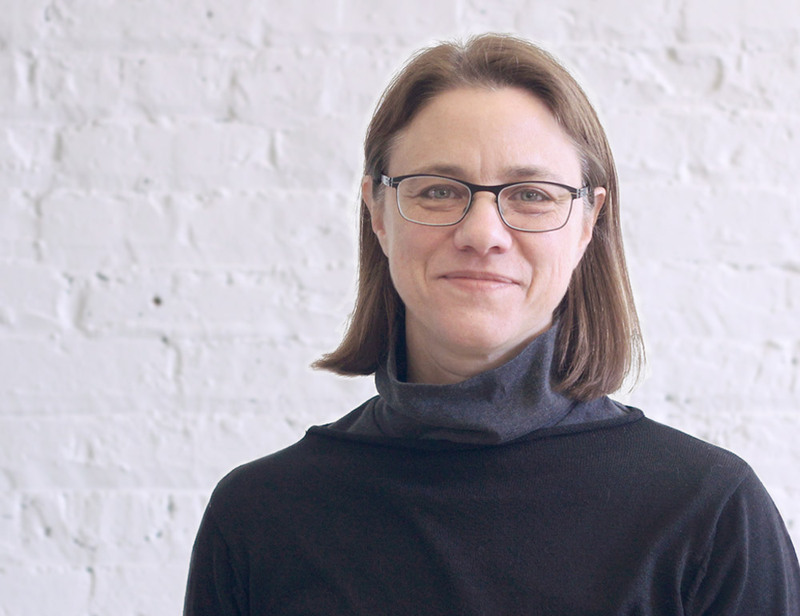 In 2002, Catherine became a Principal at Landon Bone Baker Architects where she is using these skills to develop a direct neighborhood outreach program, which fosters better-informed communities while simultaneously gathering the data that informs design. With a strong commitment to community-based projects, Jack has focused on the field of multi-family housing, completing both affordable and market rate projects in Chicago and downstate Illinois. His extensive knowledge of green building practices and progressive city planning has helped the firm minimize its buildings’ environmental impact and improve the quality of life for residents. Trish’s design sensibilities are greatly influenced by her research in accessibility and universal design as well as construction detailing and sustainable building practices. 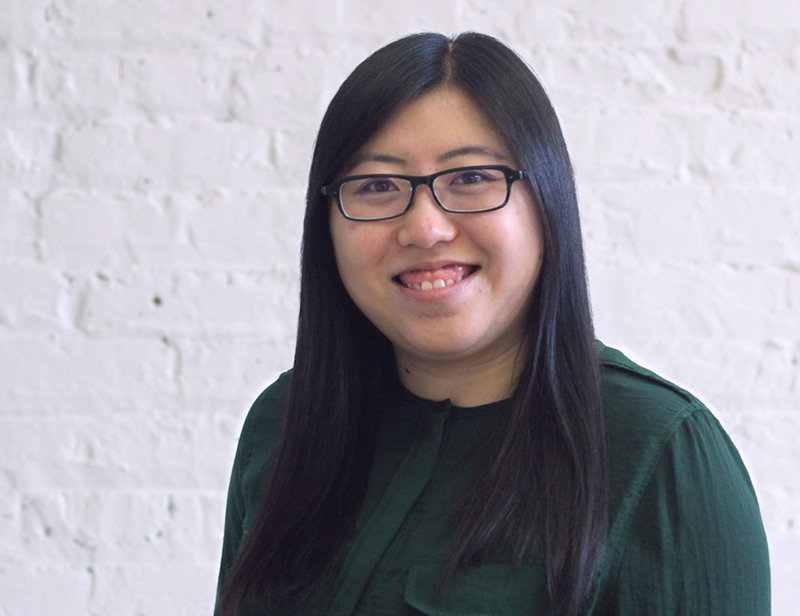 As a designer and project manager, she has a wide range of professional and personal experiences that tackle the challenges of creating affordable housing. 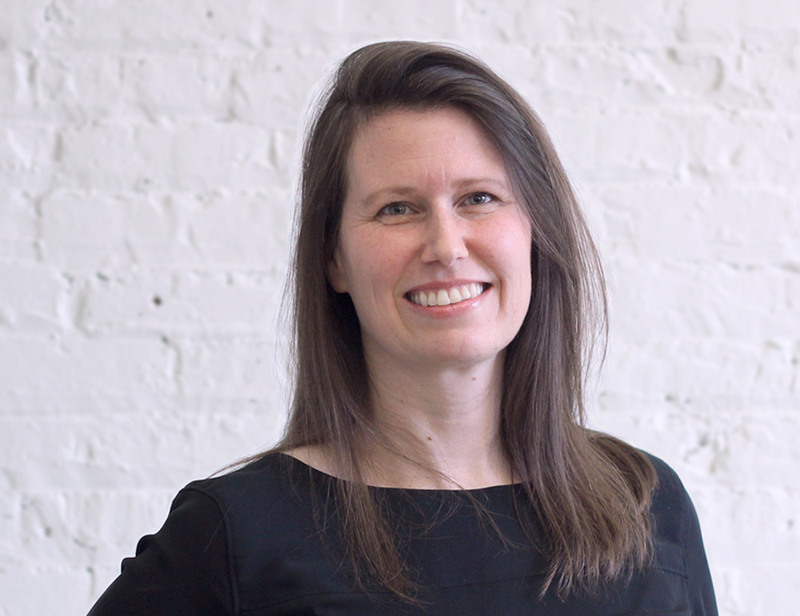 Trish is also a member of AIA Chicago’s Department of Buildings Working Group and is also part of the Building Planning Technical Working Group to review the significant changes proposed to the Chicago Building Code. 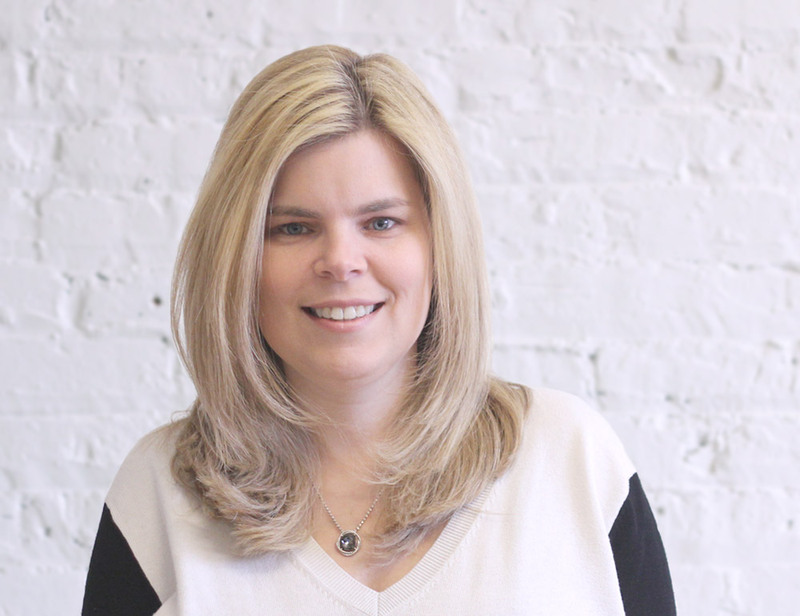 Allison has spent over 15 years working with various Architectural firms throughout Chicago on business development and accounting. Early on she decided to make Design Firms her main focus. She found inspiration in the idea that you can maintain your bottom line, but create positive change for communities along the way. Allison has always considered it a privilege to work in such a constructive and forward-thinking industry. Dominik Soltys has focused his architectural career on the development of sensible and practical applications of technology in the context of affordable housing and commercial space. His engagement in the entire process encompasses planning, code research, technical assistance, and construction observation. 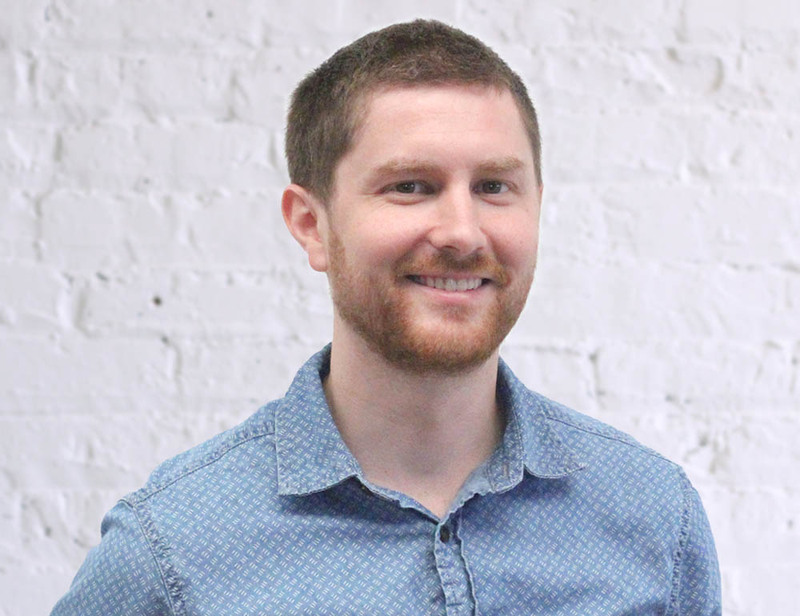 With more than a decade of experience, Tyler has developed a particular interest in the health and life of cities, the critical relationship between communities, buildings and cities, and how a rich and sustainable built environment can contribute to the social, economic, and cultural health of the community. Pursuant to her belief that it is an architect’s civic and social responsibility to pursue good design for all, Terran joined the AIA’s Center for Civic Leadership in 2016 and participates annually in AIA Chicago’s Prairie Grassroots. She currently leads the firm’s participation in the AIA 2030 Commitment. Hope Dinsmore earned a Bachelor of Arts from Dartmouth College and a Master of Architecture from the University of Virginia. Her perspective in design has been deeply informed by her time studying and working in Southern Africa and Northwestern India. Hope is fascinated by the intersection of culture and ecology, and the need for architecture and landscape design to mediate the two. Prior to joining LBBA, Hope’s work in Chicago was centered on the design and construction of custom single family residences and small commercial spaces. At LBBA, Hope is working on the renovation of small and large multi-family residences, as well as new construction affordable housing. She has volunteered with Converge: Exchange and Architecture for Humanity and is pursuing professional accreditation. Ashley holds a Bachelor of Science in Architecture from the University of Michigan and Masters of Architecture from The University of Pennsylvania. Her past architecture experience ranges from small gallery renovations to complex, large-scale corporate projects. Together with her partner, she recently completed a gut renovation of a small industrial workshop into their single family home. Ashley is interested in how architecture frames everyday life, from an urban to intimate scale. She believes architecture can make cities more humane, beautiful, and sustainable, and she pursues these ideals on her projects at LBBA. She is currently working on La Casa Norte Pierce House, a comprehensive community center and supportive housing project in Humboldt Park, and Kenmore Plaza, a high rise senior living renovation on Chicago's Far North Side. Ashley has volunteered with Marwen, City Year, and Urban Habitat Chicago. 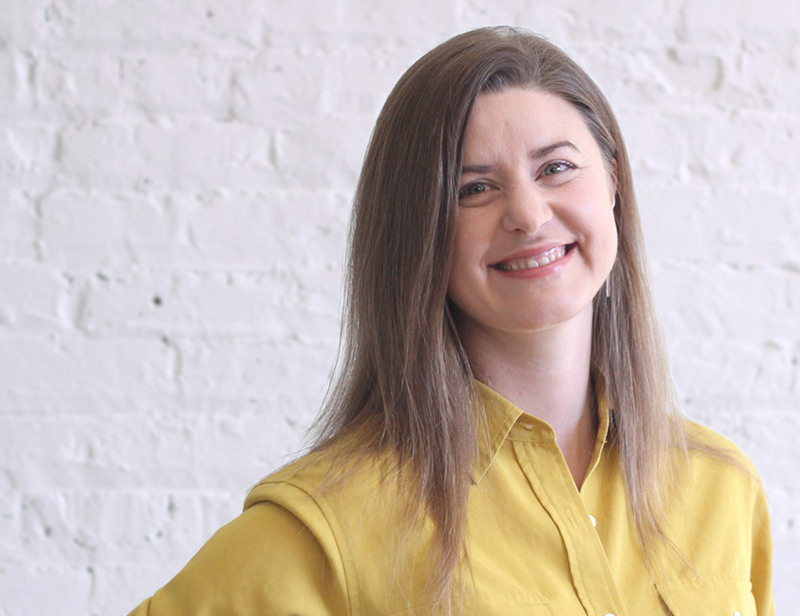 Kate D. Lengacher Cichon earned both a Bachelor of the Arts in Architecture with a minor in Spanish and a Master of Architecture from Ball State University. In her studies, she focused on the link between architecture and social opportunity in order to discover ways in which the built environment can have a positive impact both on people and the natural environment. Throughout her studies, she also has dabbled in photography seeking to capture interactions between the natural and built environments as well as the people who inhabit them. She is actively involved in the greater Chicago community by volunteering with the United States Green Building Council Illinois’ Community Engagement Committee that aims to partner with all of Chicago’s 77 neighborhoods to implement strategies that simultaneously address needs in each of these communities while creating a sustainable initiative to reduce the city’s overall carbon footprint. Kate’s volunteering experiences together with her love of photography have shaped her design calling that seeks to leave a positive trail of experiences through the medium of thoughtful architecture. 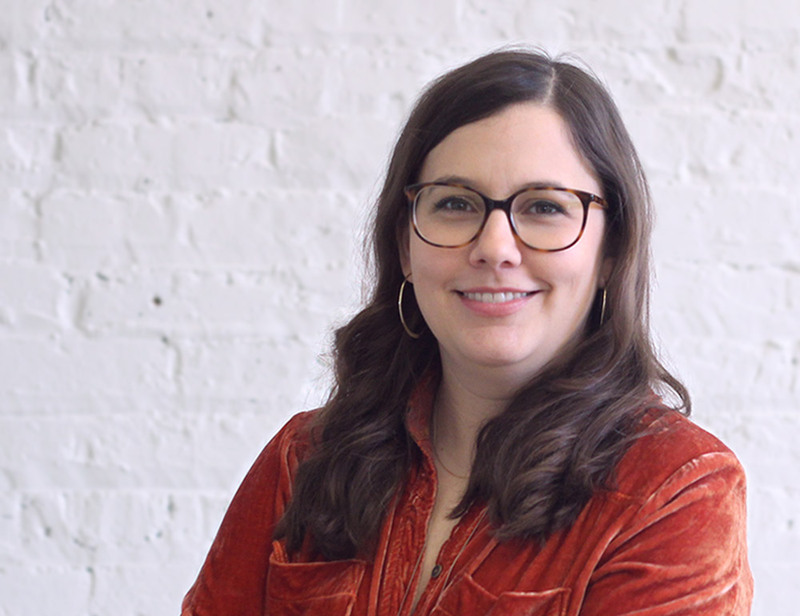 Prior to joining LBBA, Kate’s work in Chicago focused on community and civic spaces, both in the commercial and residential sectors, located in underserved neighborhoods across the city. She has volunteered with the United Way, Habitat for Humanity, Chicago Architecture Foundation as well as the USGBC’s Green Apple Day of Service. 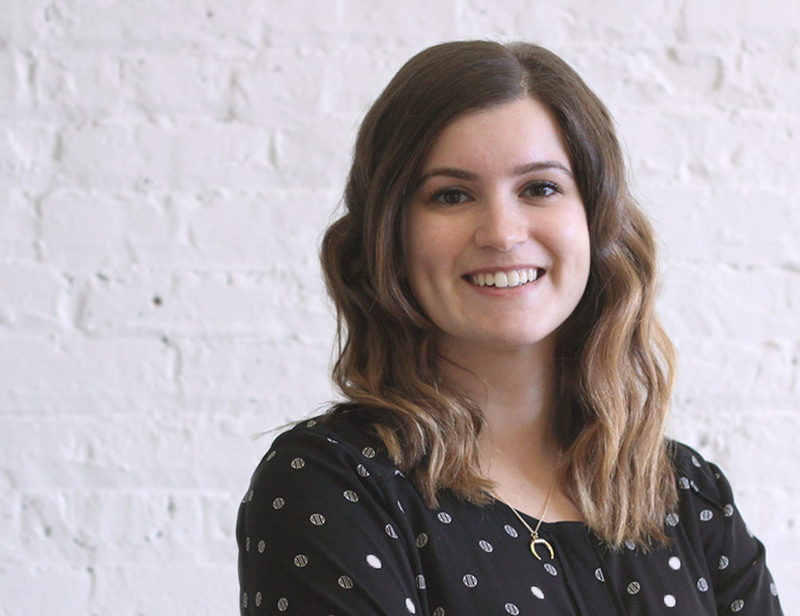 She is excited to continue her pursuit of meaningful architecture with LBBA working on affordable and multi-family housing projects throughout the city. 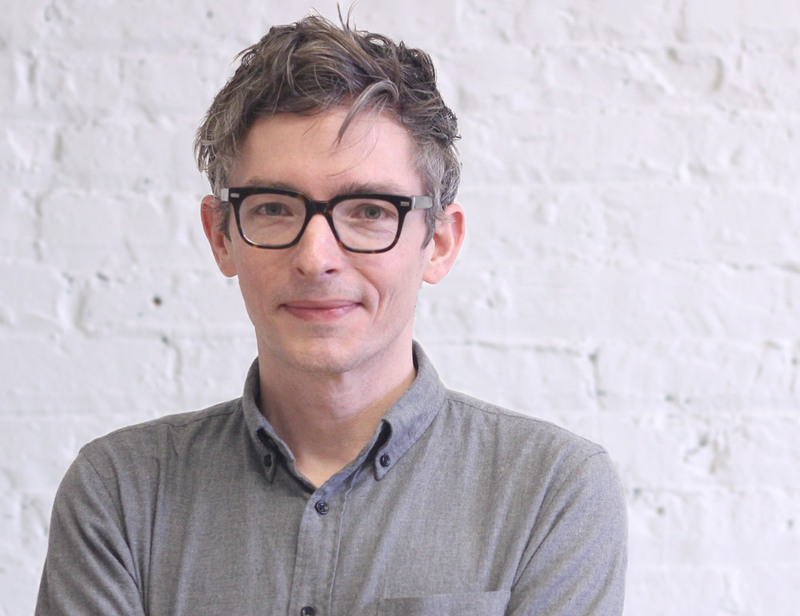 Andrew Arkell holds a Bachelor of Architecture from the Fay Jones School of Architecture and Design at the University of Arkansas. Immediately following graduation, he worked for a design-build firm and gained an understanding and familiarity with the material craft of architecture and building construction, all while helping to build a single-family home on Beaver Lake in Arkansas. His time swinging a hammer allows him to work through design and detail decisions both in the office and on-site with contractors. Prior to moving to Chicago in early 2015, Andrew also worked for a local artist in Goshen, Arkansas, learning the nuances of living as a full-time artist, as well as the craft and construction of a watercolor painting. He continues to hone these skills developing paintings of his own and is always looking for new inspiration during his explorations of the city, adventures which are often focused on seeking out the best food in the city. 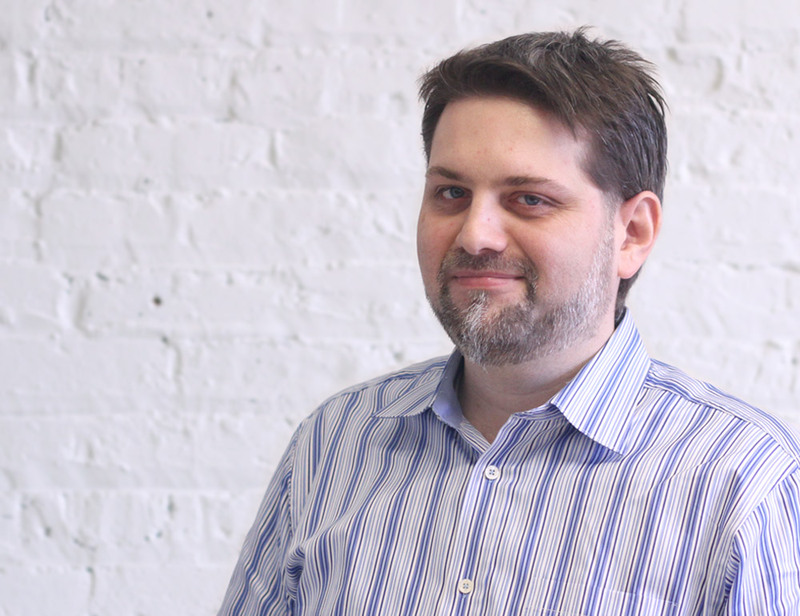 As a licensed architect, most of Andrew’s professional time in Chicago has been spent designing new single-family passive homes as well as energy efficient remodels/additions to historic homes in Oak Park. This previous work instilled in him a passion for building science, sustainability, and passive house principles. 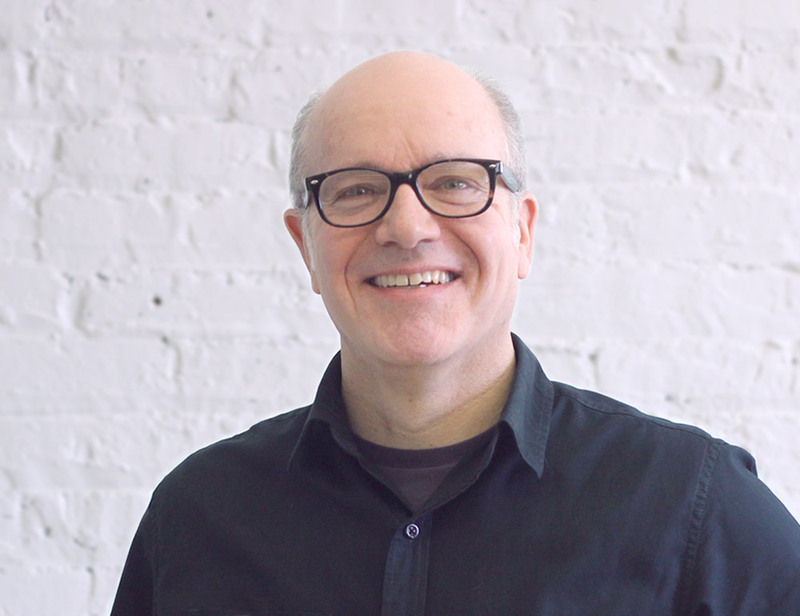 These are concepts he believes are relevant to the future of architectural practice and design. 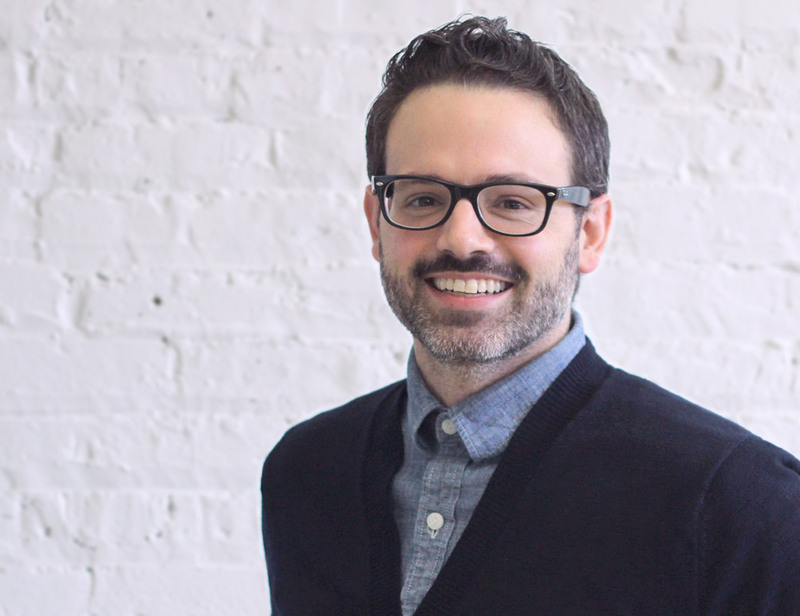 Coupled with LBBA’s focus on larger scale, community-driven projects, Andrew is excited to utilize the power of design to make a lasting, positive impact on the diverse communities of Chicago and beyond. Kevin Taylor earned his Bachelor of Architecture with distinction from California College of the Arts in San Francisco. After college, he worked in Berkeley, California on numerous residential and commercial projects where he developed a keen interest in the public’s interaction with the built environment. Since then his focus has been on improving space through socially conscious design. Prior to joining LBBA, he worked in Chicago on a variety of different programs including several large-scale public projects both in Chicago and abroad. Kevin loves to challenge his frame of view through travel or getting lost in nature. 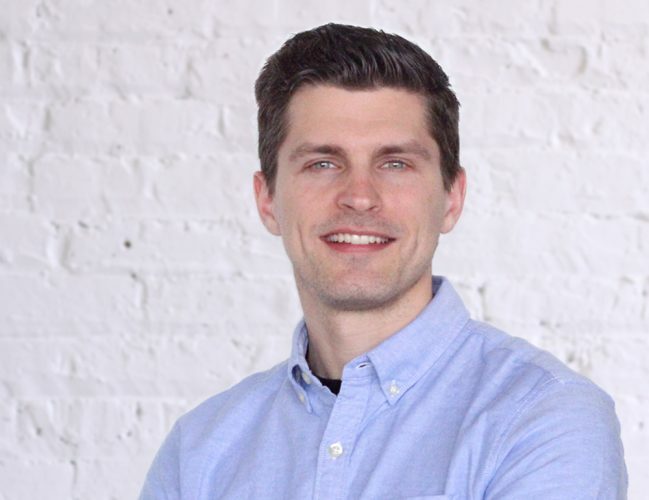 He stays active in his community as a member of Chicago Plant Rescue and has volunteered with the AIA Chicago Architects in Schools program as well as the local Rebuilding together organization. Cameron Acheson received her Bachelor of Architecture and Bachelor of Interior Architecture from Auburn University. At LBBA, she is working on a variety of rehab, scattered-site, and infill affordable housing projects throughout West Town and Humboldt Park. The firm’s model of practice supports her desire to work locally with community organizations to stabilize and preserve the character of Chicago neighborhoods and to be an advocate for the communities in which she works. She recently completed a 15,000SF interior buildout for Thresholds - a local Chicago mental health provider, whose newest space was designed to integrate primary care and mental health services for their Dincin Center of Recovery Program. Prior to joining LBBA, Cameron worked with Rural Studio, Auburn University’s design/build architecture program. There, she served as a 5th Year and Outreach Instructor, as well as a liaison to the City of Greensboro, Alabama. Her work with the City of Greensboro aided in establishing a Parks and Recreation Department, developing a comprehensive zoning map, and designing the foundation for a long-term city master plan. Cameron was a participant in the AIA Chicago’s Bridge 7.0 leadership program. She currently serves as an Associate Director on the AIA Chicago Board of Directors, and as an Associate Board member of archi-treasures. Erin C. Sánchez earned a Bachelor of Architecture with minors in Industrial Design and Spanish from Virginia Tech in 2013. While in school, Erin was a member of design/buildLAB and worked on the design and construction of the Covington Farmers Market, which won two AIA Design Excellence awards, among others. Her experience with design/buildLAB, along with her travels and personal experiences, has greatly shaped her perspective on architecture and design. 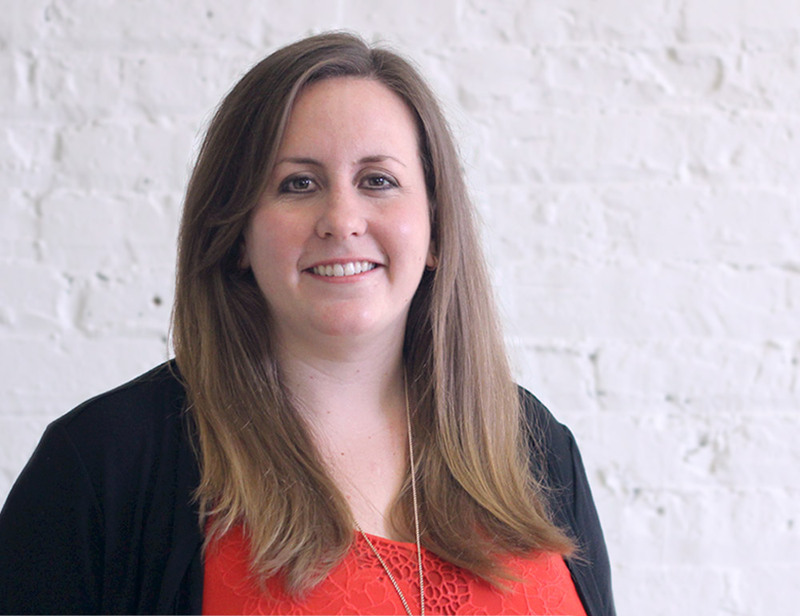 Erin believes that architects have the responsibility to design with economic, ecological, and social impact in mind. Her passion for design lies in how to improve a neighborhood without fundamentally altering and displacing the people and community within it. She believes that good design can develop strong communities and create the opportunity for change. Erin is currently working on the renovation of large multi-family residences, and Parkside of Old Town, a redevelopment which will bring mixed-income and affordable housing to the old site of Cabrini Green. She is co-chair of the AIA’s Community Interface Committee and volunteers with Architects in Schools, La Casa Norte, and Rebuilding Together. 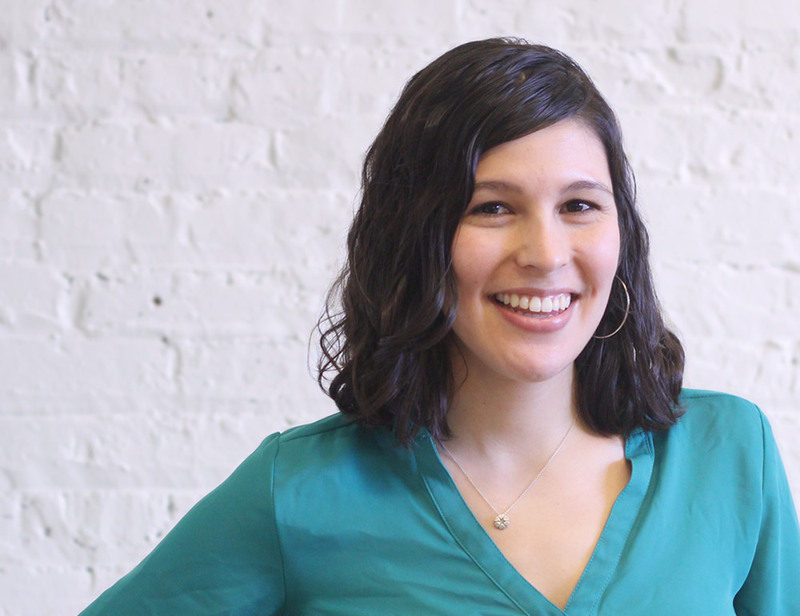 In her spare time, Erin enjoys seeing live music, baking, and most of all exploring – whether it be traveling abroad or biking around this amazing city. Born in Chicago, Jessica grew up in Hong Kong before moving back to Chicago to continue her education. She graduated with a Bachelors in Architecture from Illinois Institute of Technology in 2015 and worked on affordable housing and residential renovations both in school and after graduation. Jessica is interested in making things by hand, especially with wood. Her furniture designs have been on display at IIT’s annual open house and around the Chicago area. Jessica is fluent in Cantonese and Mandarin. 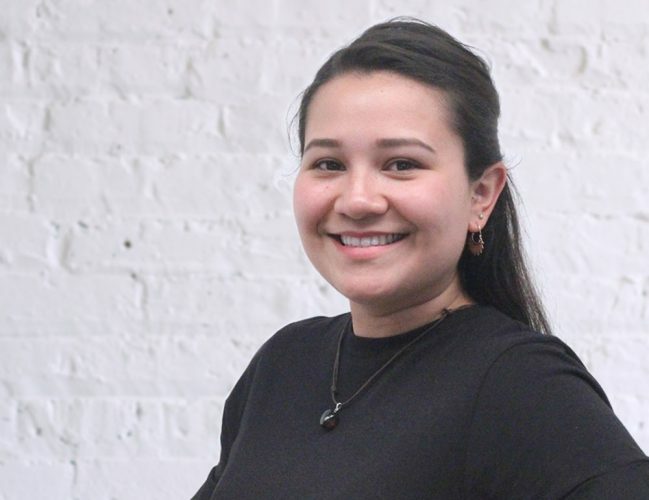 Julia Mosqueda earned a Bachelor of Architecture at Illinois Institute of Technology where she focused her designs on rehabbing Chicago’s industrial district. Julia also served as an educator for Experiment in Architecture IIT and helped start Project Yellow iitAIAS. Originally from Chicago, she is dedicated to further understanding of the city’s diversity and its effects on the urban fabric. 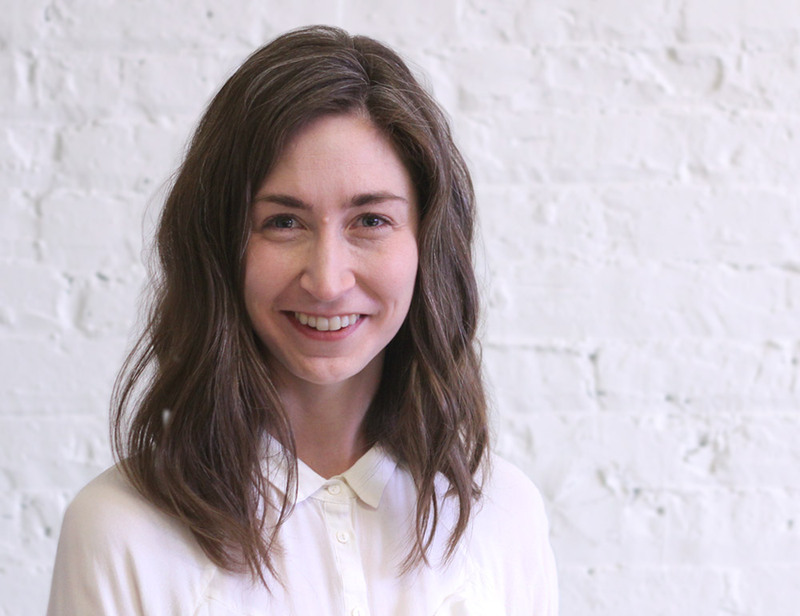 At Landon Bone Baker Julia intends on focusing on architecture for people using the knowledge of her heritage and the city to create better spaces. 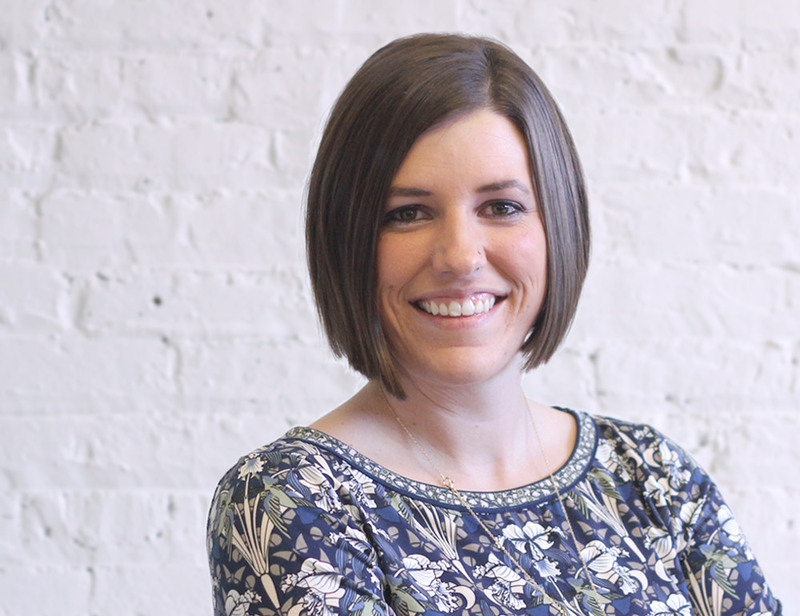 Michelle Recker is the Office Manager at Landon Bone Baker Architects. She is responsible for organizing and coordinating office operations, procedures, and resources to facilitate efficiency in front and behind the scenes. 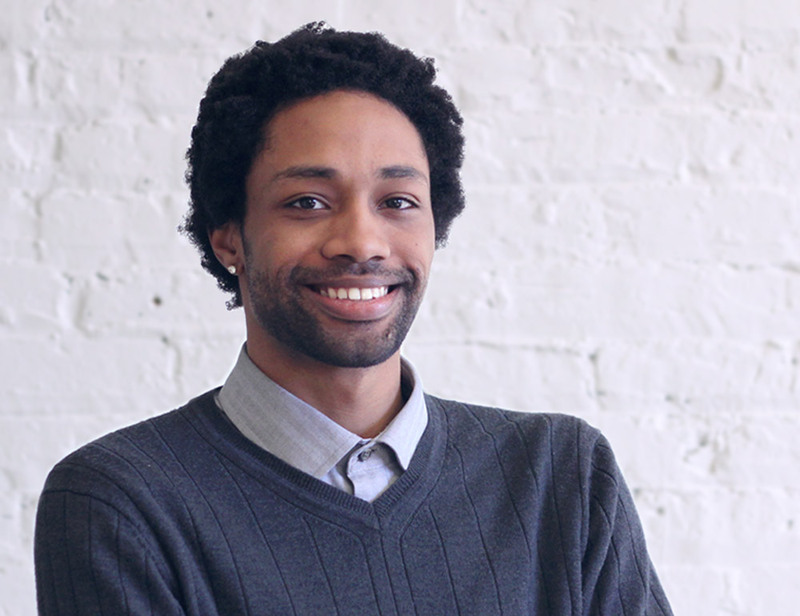 Perry is a Graphic Design Intern at Landon Bone Baker Architects. He studied at DePaul University where he earned his Bachelors of Fine Arts in Graphic design. Due to DePaul’s Vincentian mission, which focuses on community and diversity, Perry was inspired to use his skills in design for good. He is excited to help spread LBBA’s community-based values through marketing collateral such as the firm profile, resume, and website. In his free time, Perry loves to make and listen to music because he believes that similar to design, music can be a tool to build positive connections between people. A big part of our job as architects is to fight for the things that help tie the project into the neighborhood as a whole.